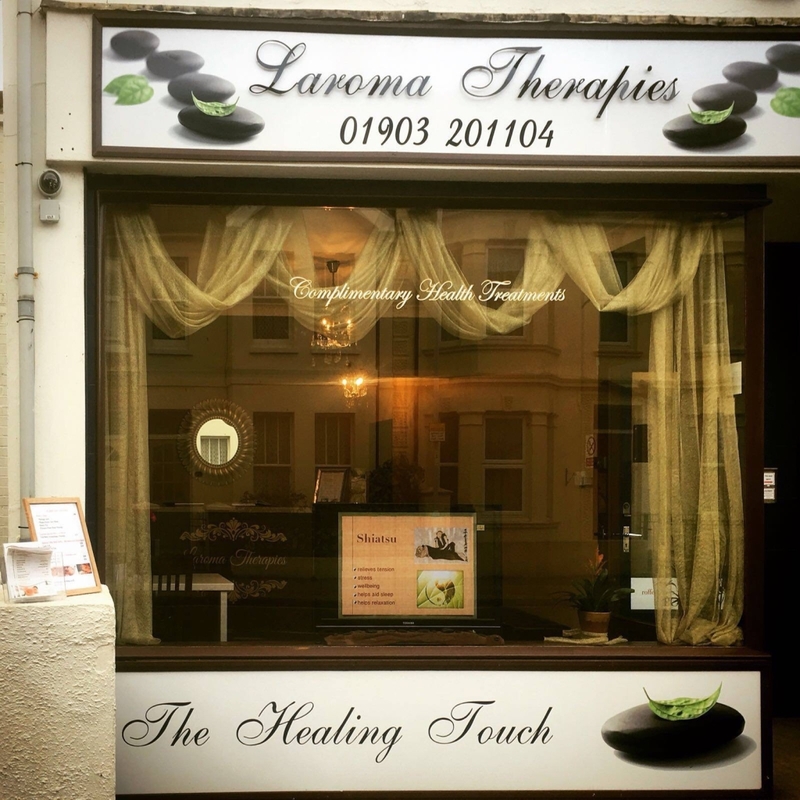 Laroma Therapies began in 2008 when Lauren, the owner, began the business and started working in Dementia homes in Worthing. 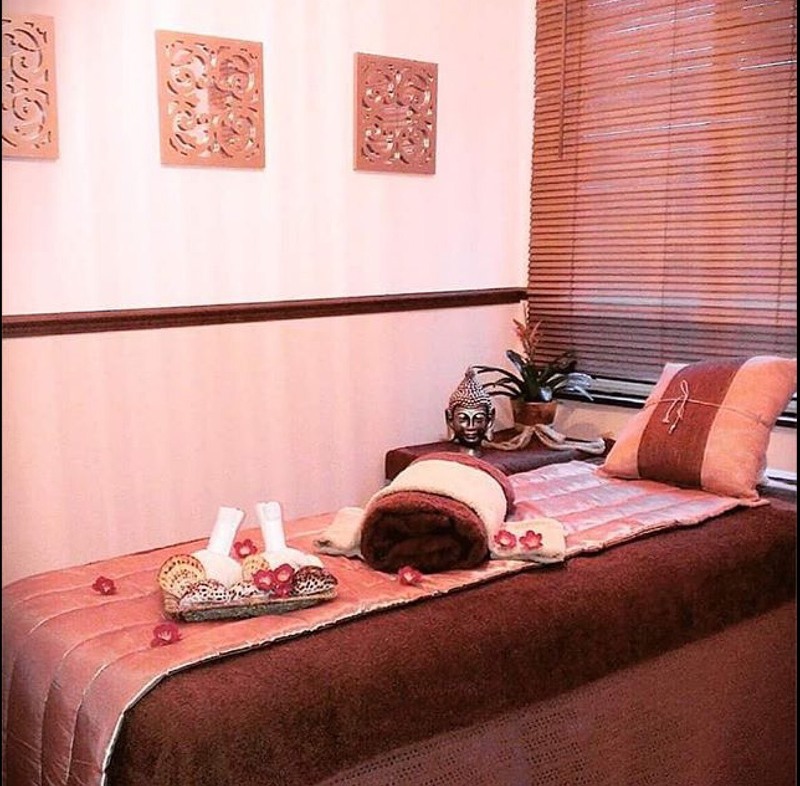 She used to visit patients and offer treatments like foot massage, hand and arm massage and head massage. She found it very rewarding doing this and knew from then that helping other people was what she wanted to do. 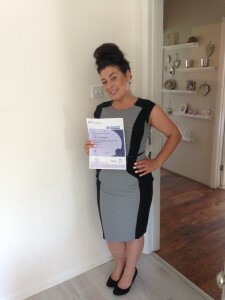 Lauren went on to further develop her knowledge of massage and holistic therapies. 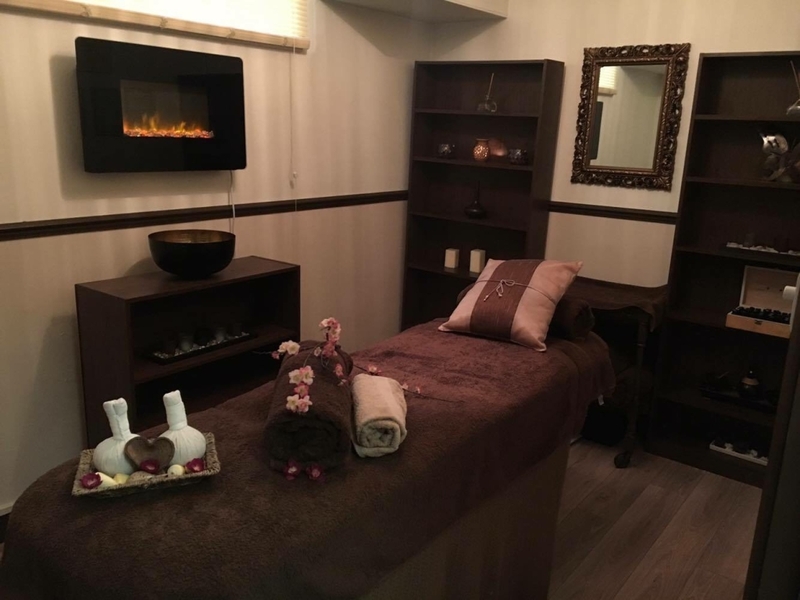 After working from her home based salon for several years, Lauren took the leap and opened the shop late 2015. She set up a crowd funder to try and help raise money and was overwhelmed by the response. 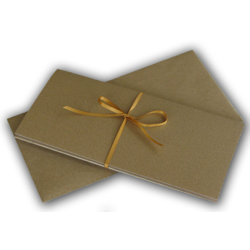 Over £3300 was raised in just 28 days by a number of clients, friends and other local businesses. 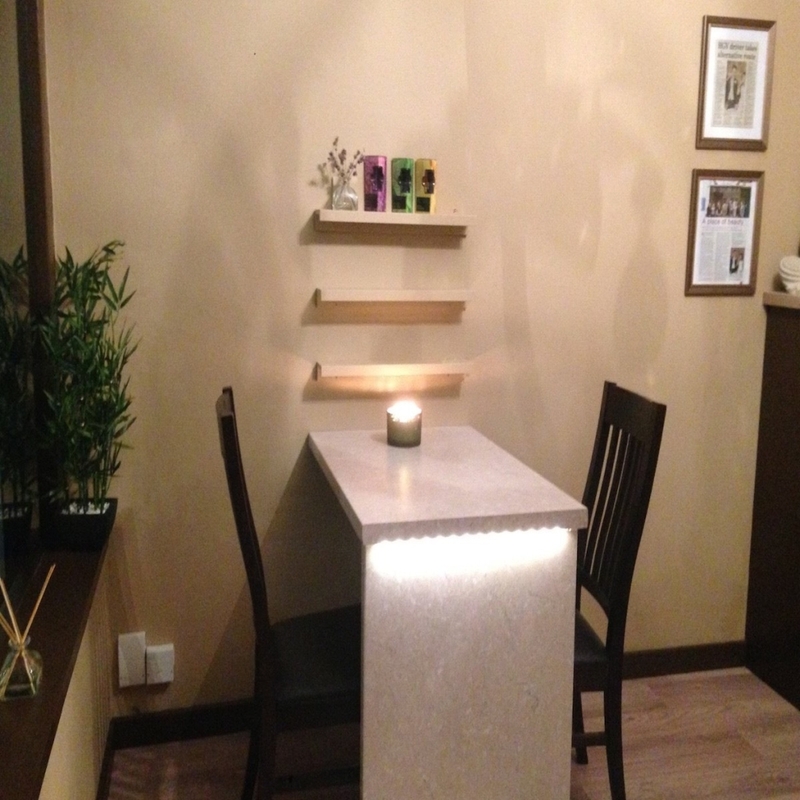 The shop is now an established destination with 4 therapy rooms, a waiting area and a lovely garden area too. 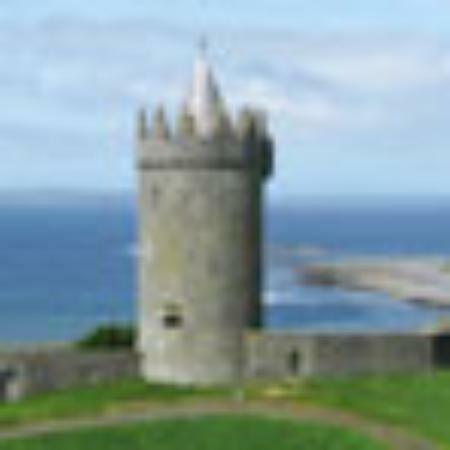 Laroma Therapies specialises in massage and holistic treatments for men, women and children. 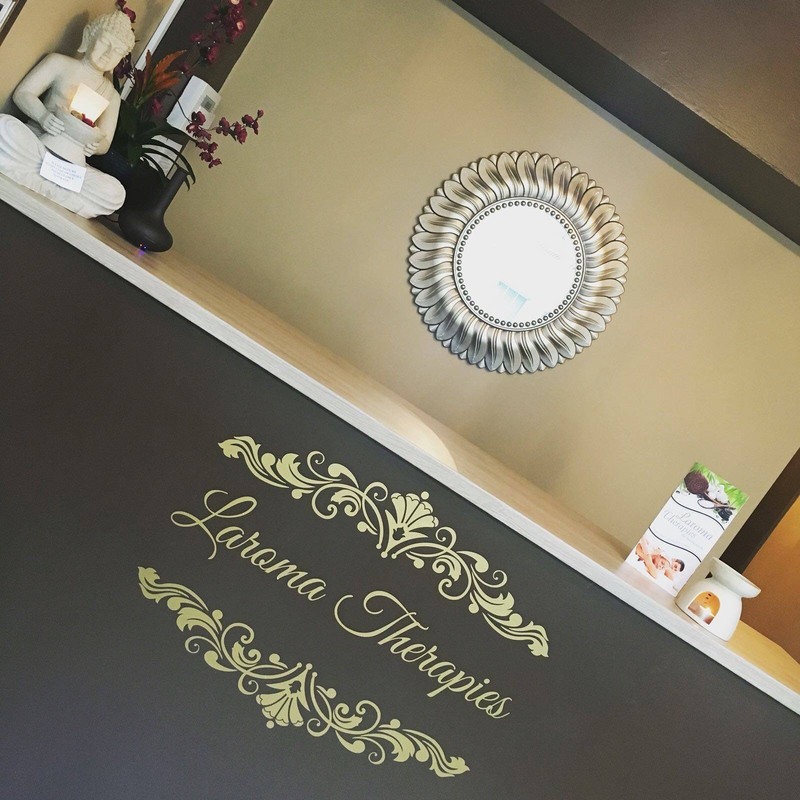 Laroma prides itself on the team of hard working therapists who put so much care into what they do. 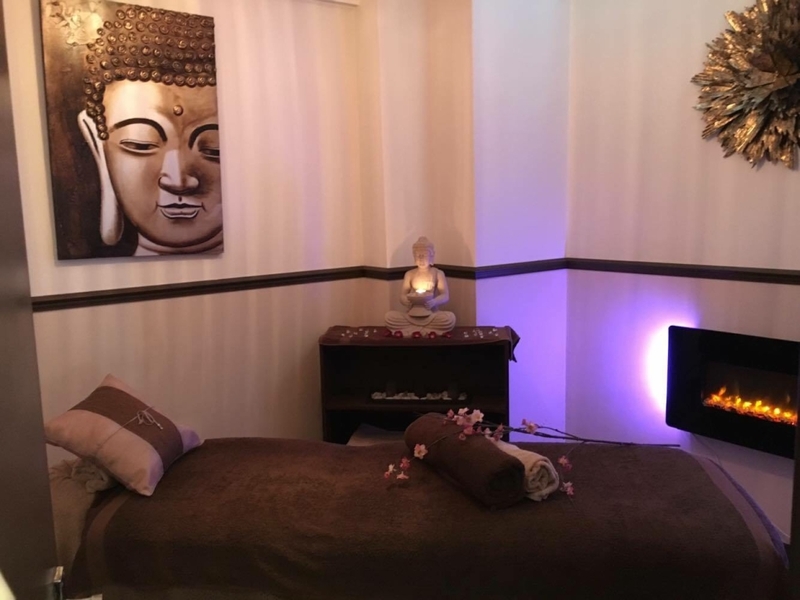 We want to help clients restore wellbeing back into their lives both physically and mentally, and believe this can be done through massage, holistic and wellbeing treatments.